The report on the Preliminary Notes on Two Seasons of Research at Oplontis B during 2014 and 2015. Printed in the Journal of Fasti Online (ISSN 1828-3179), and published by the Associazione Internazionale di Archeologia Classica. Please use the link below to download the full report. 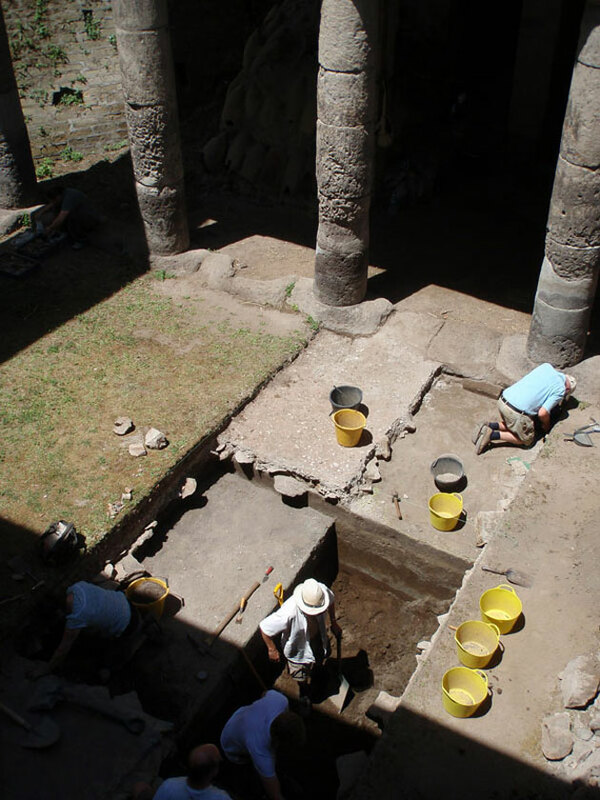 Join us in 2016 digging at the Roman Palace at Oplontis, near Pompeii. We have two weeks on site. First week Monday 1st June to Friday 5th June and the second week 8th June to the 12th. Fees are £175 a week. CLICK HERE for further information on joining us for this unique opportunity. 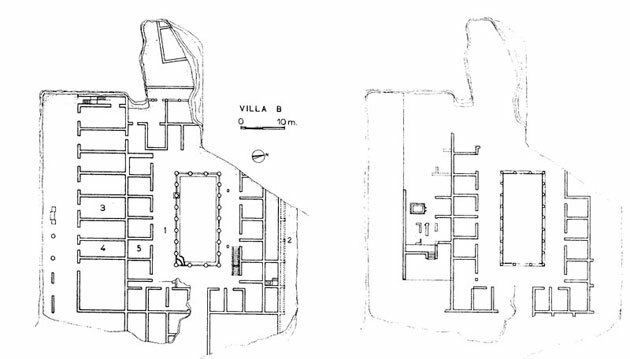 Recently announced is the publication of Oplontis Villa A (“of Poppaea”) at Torre Annunziata, Italy. Volume 1. The Ancient Setting and Modern Rediscovery. It is a born-digital, Open Access book, published by the American Council of Learned Societies, New York. Below is a link to the publication. 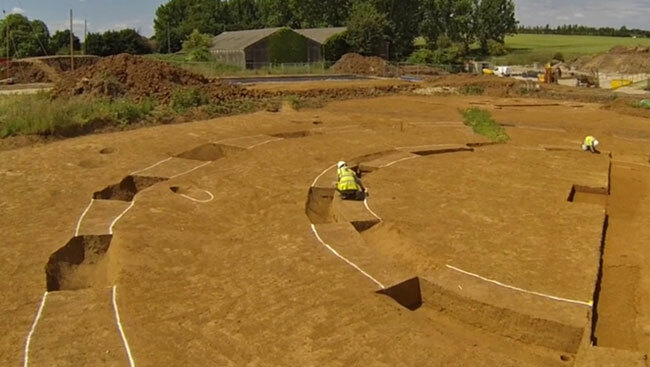 The Swale and Thames Archaeological Survey Company (SWAT Archaeology) has discovered a Neolithic henge and archaeological remains from several periods on housing development grounds in Sittingbourne, Kent. We have a stand at the Current Archaeology Conference 28th Feb to 1st March at the Senate House in London-Call in to see us! Hollingbourne Bronze Age Round Barrow Success! 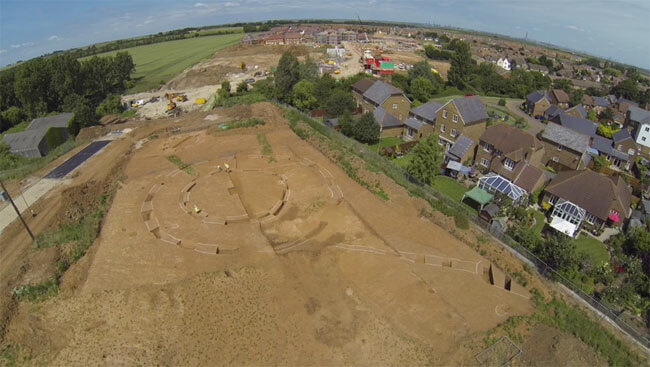 Excavation of Bronze Age barrows near Hollingbourne in Kent 21st-28th July 2013. Excavation by the Kent Archaeological Field School over the Easter and May Bank holidays has solved an archaeological mystery that that had eluded archaeologists for the last 100 years see link below! 8th September 2012 - The KAFS YouTube Channel! The Official KAFS YouTube Channel is now up and running with many videos already added. Please click the link below to see our updates and don't forget to subscribe and 'like' our videos. Please feel free to also link to us from your own account via facebook, twitter, Google or anything else! Thank you! 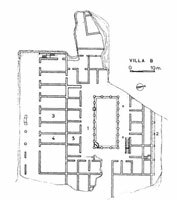 The two weeks recently spent by students of the Field School at Oplontis (below) on the so-called 'Villa B' were fantastic! The trench shown below was located across the central courtyard and the archaeology revealed ran from 79AD back to the Bronze Age. It is a rare privilege to be able to work on such great archaeology. For next year we have been invited to participate for four weeks in June working with the University of Texas on such a grand building. Places for ten people are being offered by the Field School- so if you want to excavate on one of the great Roman sites in Naples please register your interest early! 1st June 2012 - Even in Israel they found the book useful!! For further insight to the above title - please click here to see for yourselves! More KAFS reports are now online including virtual reality flybys of Bax Farm and Hog Brook by Bartek Cichy, although 'work in progress' they are truly stunning! 30th June 2011 - Highly Recommended for the Good of your Health!! "...the committee have decided in their infinite wisdom (and quite rightly too) that it’s about time you lot found out how to conduct yourselves in the field"